Thailand’s paradise of your vacation. 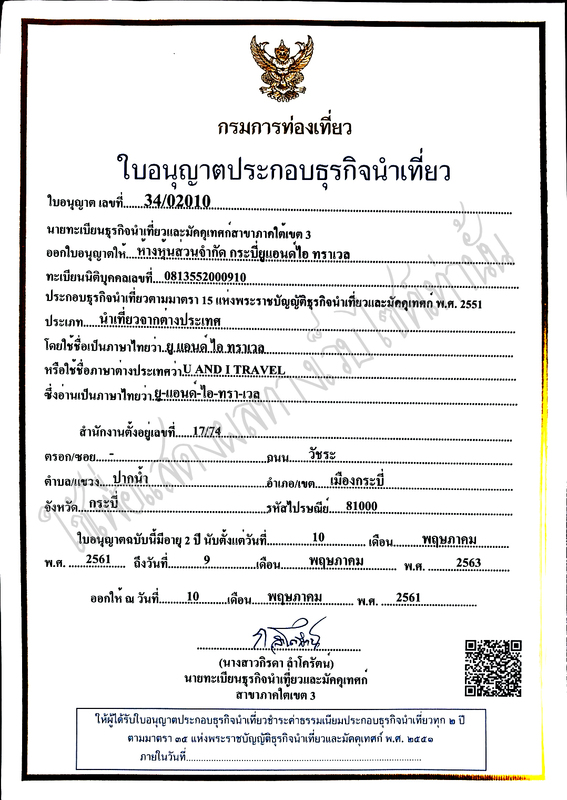 “U&I Travel Company” Tourism operators Permitted by the TAT registered travel agency. And Guide Registration Office TA. Inbound Licensed No. 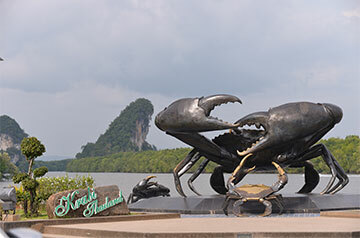 34-02010, and a tour of the Krabi area. Krabi You and I Travel in Krabi Thailand .Your Vacation is value on paradise island call ” Krabi ” .Choose us create your dream come true in Krabi Thailand. Vacation organizer for Travel ,Tours Packages,Hotel and Resort,transfer, Bus, Boat in Krabi Thailand . Starting 1 November 2017 to 31 Oct 2018. Packages “Amazing Thailand” impressed with the first two nights relaxing day soaking up the natural Krabi. With a variety of activities Such as islands, snorkeling as well as programs to area attractions such as Sea Railey Poda and Koh Phi Phi. This promotion does not include airfare. To allow customers to travel freely. Or to travel by air-conditioned car, bus, or drive yourself to me. * Tours every day from 2 persons. 2 days 1 night package is available below it. Package 3 Days 2 Nights. Packages “Chill & Fin“ impress with 3 days and 2 nights relaxing soak up the natural Krabi. With a variety of activities Such as islands, snorkeling as well as programs to area attractions such as Sea Railay and Koh Poda this promotion. Excluding flights To allow customers to travel freely. Or to travel by air-conditioned car, bus, or drive yourself to me. 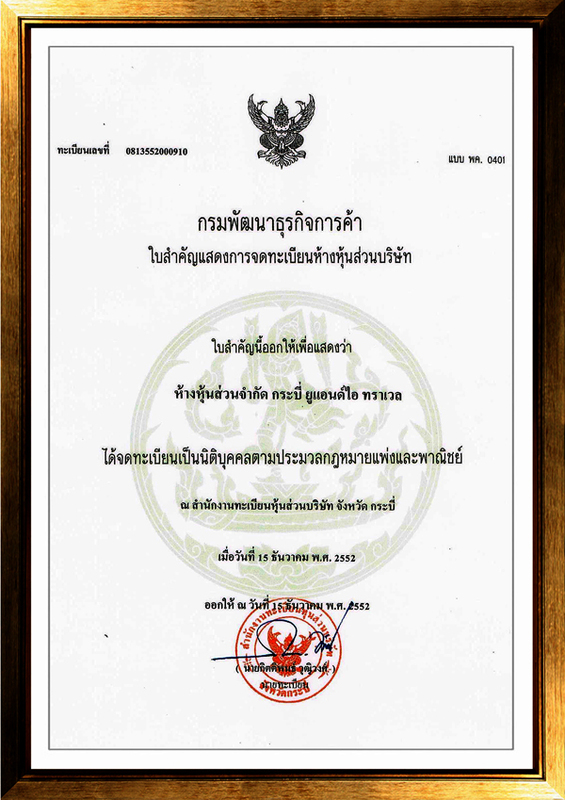 Insurance program offered each seat 1 Million Baht (Conditional Company).Package 3 days 2 nights, follow it. 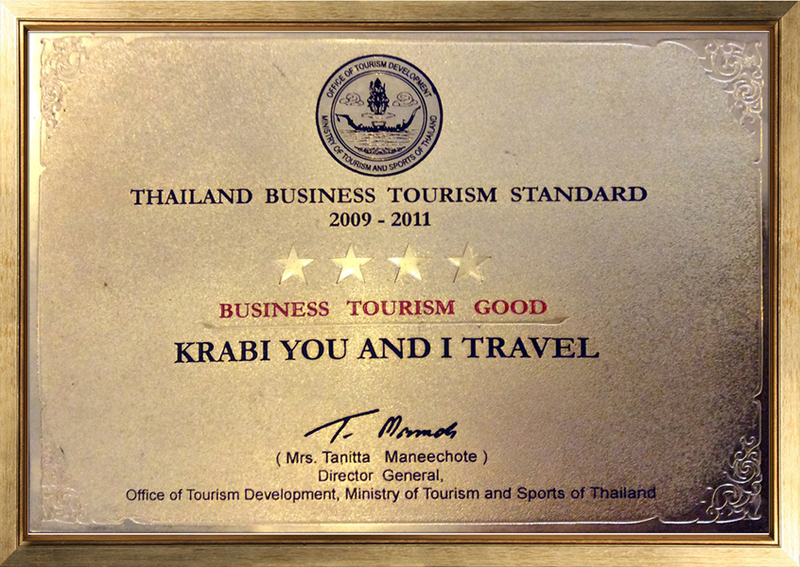 Packages “Amazing Thailand” impressed with the 4 days and 3 nights, enjoy nature and relax Krabi. With a variety of activities Such as islands, snorkeling as well as programs to area attractions such as Sea Railey Poda and Koh Phi Phi. Excluding flights To allow customers to travel freely. Or to travel by air-conditioned car, bus. 4 days 3 nights package is available below it. 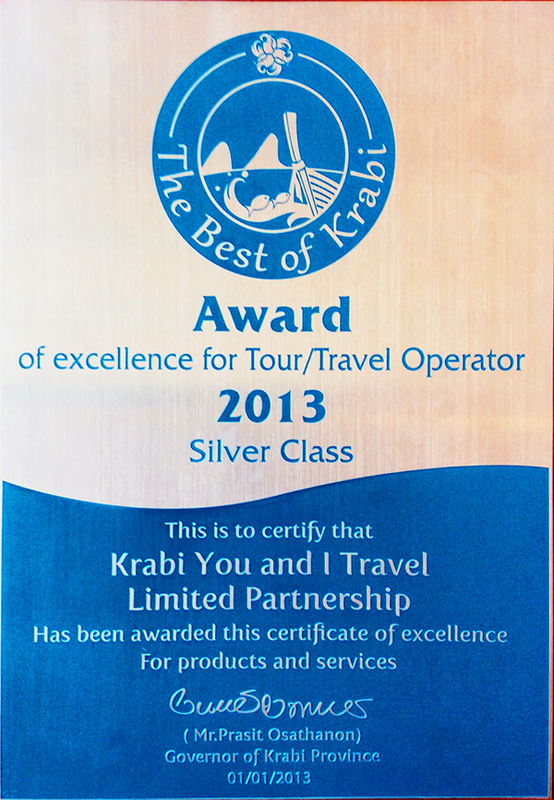 Krabi Is a popular tourist destination in southern Thailand’s Andaman coast. There are many tourist attractions such as beaches, caves and crystal clear waters, coral reefs and small islands larger than 100 islands with a beautiful landscape. Replete with beautiful white sand beaches, crystal clear waters, coral caves, gullies, streams, waterfalls and the shelf. And beautiful islands. This is the charm Create an obsession And impress the visitor’s hard to find any tourist equivalents. To help you make sense of nature to the fullest. We want to offer a half-day to full-day excursions morning to evening.